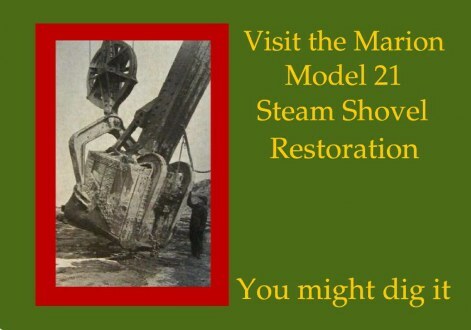 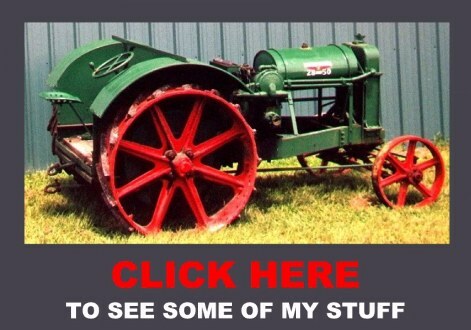 Welcome to the Donaldson's Antiques home page. 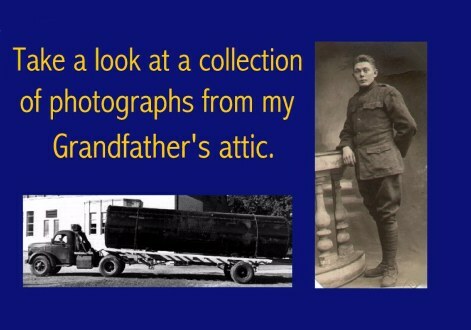 This page has been set up so I can share my hobby with others. 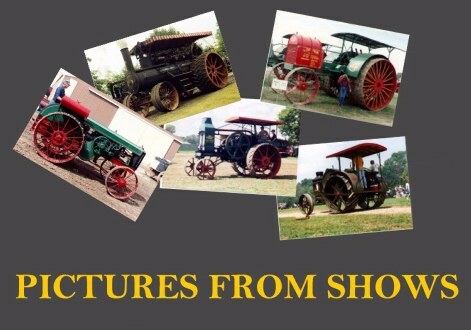 My father and I have traveled all over the country attending tractor shows and estate auctions for many years. 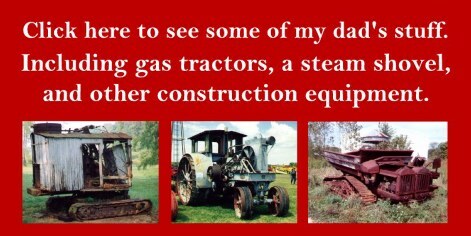 I enjoy collecting antique tractors and related early farm machinery. 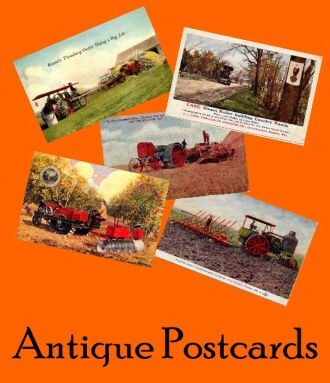 My collection includes tractors, gas engines, gas pumps, watch fobs, postcards, advertising literature, windmills, and other related antiques.